Pakistan’s election commission will release the candidate list today for September’s by-election in the constituency previously held by Nawaz Sharif. 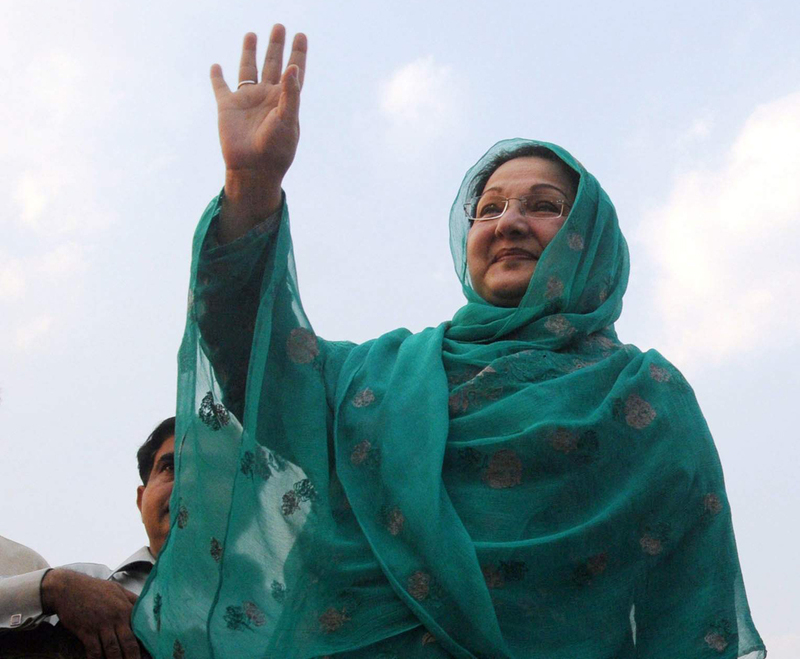 After the former prime minister was barred from holding public office and subsequently resigned, his wife Kulsoom Nawaz declared that she will run for his seat. Ahead of next year’s general election, the by-election will serve as an important indicator of where the ruling Pakistan Muslim League-Nawaz (PML-N) stands. While the PML-N won the 2013 general election by a landslide and hasn’t lost an election in the constituency since 1985, its deep entrenchment with the Sharif family could prove troublesome. Pakistan Tehreek-e-Insaf, an opposition party which runs on an anti-corruption platform has a decent chance of beating Mrs Nawaz in the district. Even if the Sharifs and the PML-N manage to hold on to the constituency, expect more headaches for the dynasty ahead of next year’s election, as former President General Pervez Musharraf returns to the political stage. 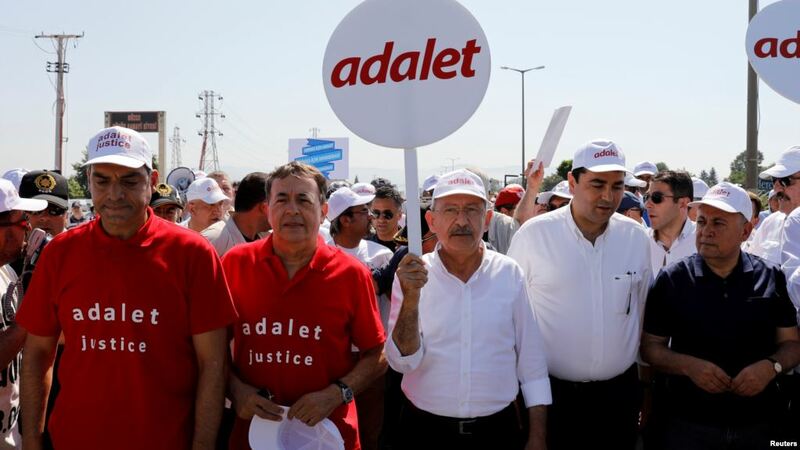 Today, Turkey’s main opposition party will begin a five-day “justice congress” to highlight President Recep Tayyip Erdogan’s increased authoritarianism. 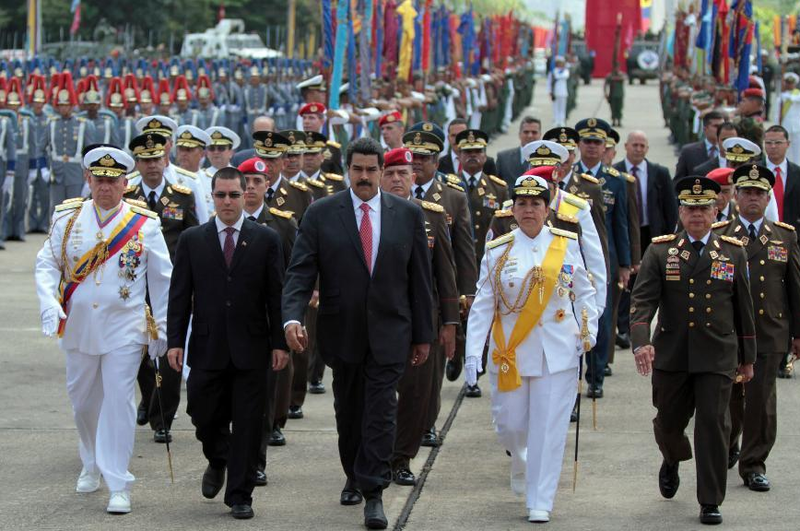 The congress follows the success of a 25-day “justice march” in June, also orchestrated by the centre-left Republican People’s Party (CHP). Ostensibly, today’s event will focus on Mr Erdogan’s post-coup crackdown. Participants will be asked to lay bricks, each inscribed with the name of a victim of ‘injustice’; organisers expecting some 100,000 bricks to be laid. Beyond symbolism, the CHP will use the congress to extend a hand of cooperation to other opposition parties, particularly the pro-Kurdish Peoples’ Democratic Party—themselves a victim of the post-coup crackdown. Leader Selahattin Demirtas was arrested last November, joining 11 other party lawmakers behind bars. But despite attempts at opposition cooperation, Erdogan and his Justice and Development Party remain the most popular political force in Turkey. This was demonstrated in April’s constitutional referendum victory and will be on display again today when the president draws tens of thousands to a mass rally in the eastern town of Malazgirt.